Go from trying so hard to get the right prospects to being perceived the way you need to in order to send the right message and really grow your business! Ladybug is a full-service design studio. We help business owners offering premium services, attract the right kind of attention. Our creative design and development process focuses on the desires of your ideal client to provide perfect tailored web, print and brand solutions that grow with you. We love to get creative with our clients to ensure your brand and business image reflect the quality and high standard of the work you deliver. Do you struggle to stand-out from your competition? Are you wasting time with the wrong kind of leads because your brand doesn't engage your ideal client? We offer complete branding and re-branding services. With your target market in mind, we design or re-design your logo, selecting fonts, colours and textures and then extend that into a complete branding suite, designing symbols and supporting visual elements. We even give you guidelines on how to apply your new brand to everything you do and offer ongoing support along the way. This means it doesn't just look professional, but also helps grow your business. Your brand defines the personality of your business... so it's one of the most important things to get right! 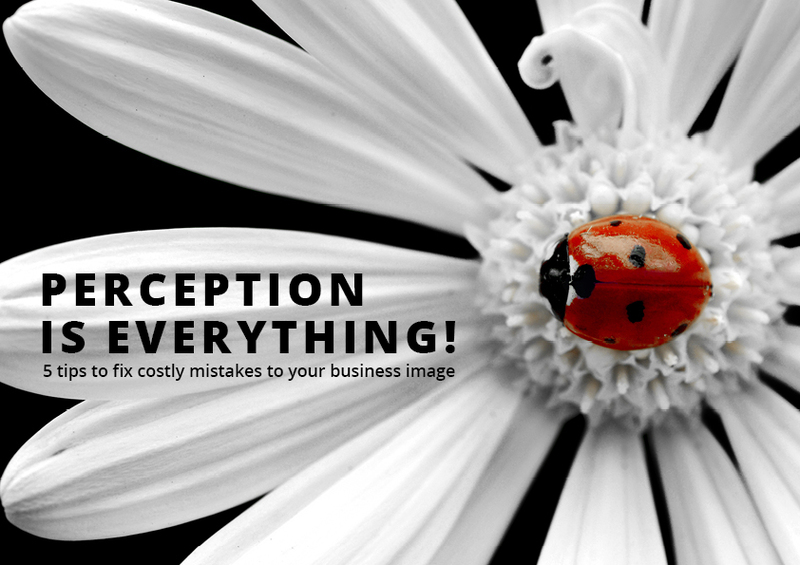 Do your designs make your business appear smaller or of a lower quality than it is? Is your marketing starting to look patchy and lose its message? From business cards to flyers, brochures and posters, from stationery and presentation folders to shop and vehicle signage, from referral partner packs to client nurturing gifts and everything in between, we design it! And because you can do everything with us, your marketing and sales materials will be unique and always have that 'wow factor', without ever compromising the underlying elements that make up your brand. No matter how people find you, your message will be clear and they'll know it's from you! Need help with your website, but can't get onto your 'web guy'? Or maybe you're finally ready to get your 'set and forget' site to actually start working for you? We work with businesses on everything from starter sites to the very complex sites with all the bells and whistles - and everything in between! Whether we create a very visual and interactive site or a highly functional site, it will be engaging, user friendly and serve a purpose! We can even use your website to automate some of your business processes, saving you time and money.